We have picked up a pack of fresh 1.5V AAA Sony Alkaline Blue (AM4L-B4D) batteries to test and see how well will they perform. The batteries are produced in 01-2019 and Sony claims that these are longer lasting batteries that can keep power for up to 8 years (expiration date 01-2027) if properly stored at ambient temperature between 18 and 22 degrees Celsius. 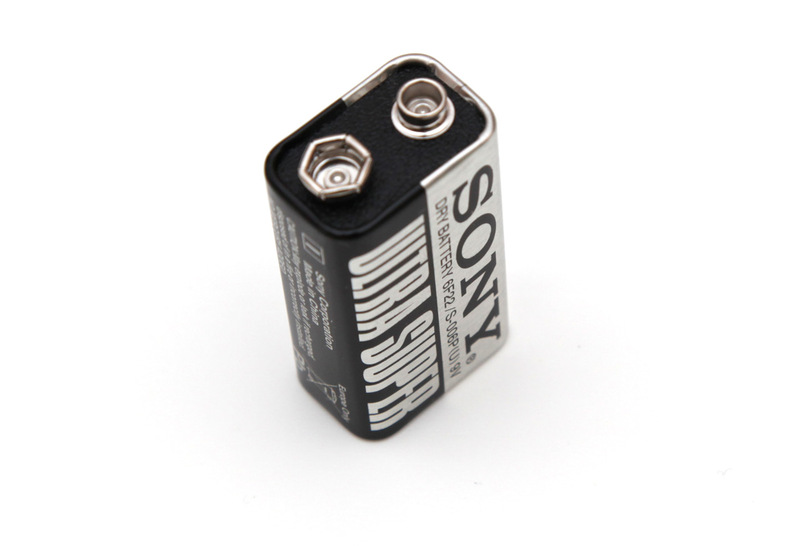 Of course most people do not care much for their batteries and will probably not try to extend their live, especially for cheaper alkaline batteries like these, so hardly they will be kept under optimal conditions. With alkaline batteries you usually pick a pack and put them right to some use in a device, so just make sure you get a freshly produced cells. 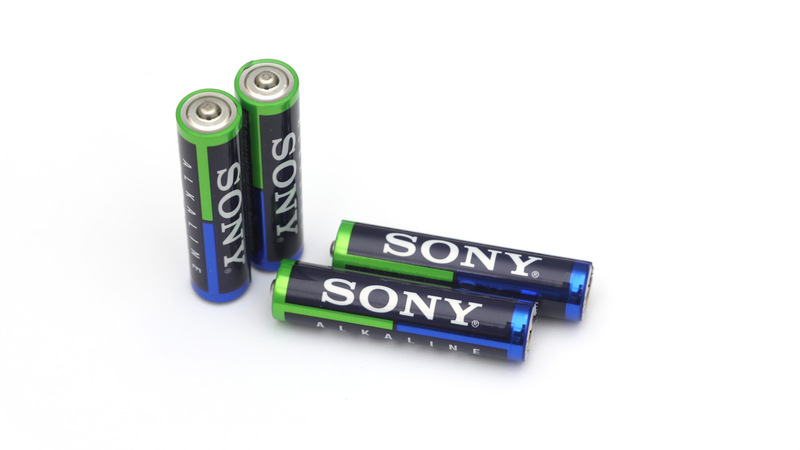 The 1.5V AAA Sony Alkaline Blue batteries do manage to show good results in our tests with capacity above average (closer to the top performers in the AAA alkaline category) and better than what we have got a couple of years ago from Sony Stamina Plus AAA batteries. We are getting high usable capacities for 0.1A, 0.2A and 0.3A constant current loads and going for the higher 0.5A discharge test we see a more significant drop in the usable capacity. The longer 8 year shelf life of the batteries is also a plus, compared to the regular 5 years that most alkaline batteries normally get.